KENNEDALE (WBAP/KLIF)- The city of Kennedale is drafting a bond proposal for much needed fixes to Senora Park. After experiencing theft from concession stands and vandalized utilities, Public Works Director Larry Hoover said it’s time for the city to step up. “We need security including lighting, fixing gates, adding security cameras as well as refurbishing baseball fields and getting them up to date,” Hoover said. 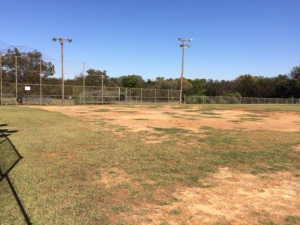 Hoover said the city was very hands-off with maintaining the park’s fields after a non profit took responsibility. 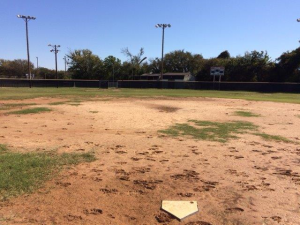 “Over the year’s the Kennedale Youth Association was required to maintain the fields but after experiencing lower participation, maintaining the fields has been very hard,” he said. Some of the ideas in the parks master plan is hiring a field tech to maintain and monitor the fields year-round. Hoover said the adjustments could cost up to $100,00 to $200,000.